At our Chicago child care center, you can trust the care that your child is receiving, and rest easy knowing that they have the safety they need. chances of something negative happening to your child either before or after school, when they are left alone is very high. And, it will leave you worrying about how they are doing in your absence. Minimize your child’s risk and sign them up for before and after school care at Just For Kids! 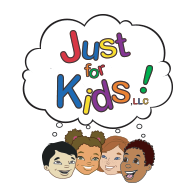 Just For Kids not only provides a safe child care center for your child, ages 3 to 14 to come to, but we strive to be a place that continues their education to develop young minds, as well as being a place that they have fun coming to. With over 10 years of experience, our daycare center’s goal is to provide the care and attention that your child needs throughout their day. We have a multimedia computer lab, as well as an open-court gym, and other exciting age-appropriate activities to keep them engaged. Our childcare center provides round-trip transportation to and from school so that you never have to worry about how your child will get to our child care center either before or after school. While in our care, we provide a variety of nutritional snacks, implement a low teacher-to-student ratio, and believe in the power of fun. We will take your child on field trips and provide weekly after-school activities and clubs such as cheerleading, karaoke, jump rope, Spanish, scrapbooking, and more! Never worry again about where your child is going to go when you are at work. They will love coming to Just For Kids; our childcare center is a place they will look forward to being at. Enrollment is a one-time registration fee that includes a t-shirt and all necessary materials for a successful daycare experience. We also offer after-school care and daycare services and no school days childcare. Enroll your child(ren) online, or contact us for more information today! 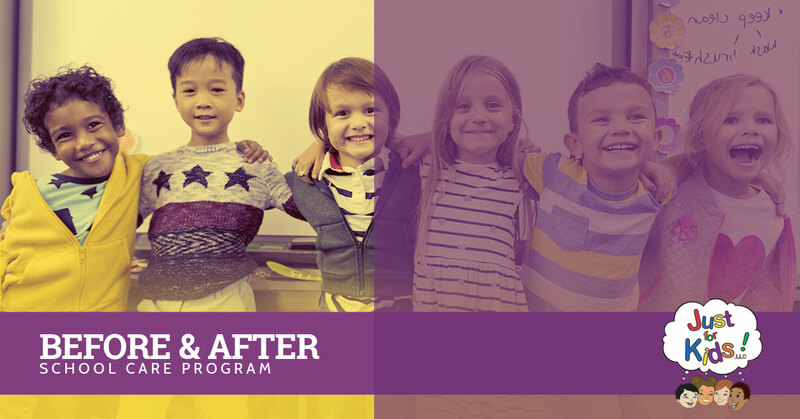 Before and after school programs are important for providing a safe place for children to be surrounded by quality care and they are important for providing working parents with peace of mind. However, the benefits of quality before and after school programs are far more reaching than simply providing a watchful eye. 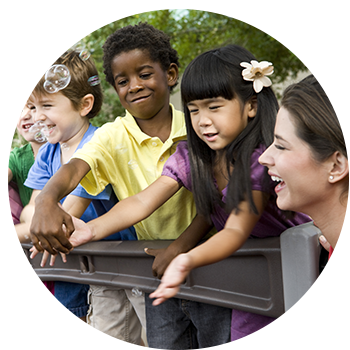 Here are some of the benefits that child care programs can offer your school-age children. Researchers suggest that over half of students participating in a before and after school program showed improved reading and math skills Additionally, the more often a student attends the program, the more likely they are to show academic improvements. Another study that followed low-income students found that those who were enrolled in daily after school care performed significantly better on standardized tests and showed better work ethic than their classmates who stayed home alone. These results have been proven to be ongoing. Students who attended after-school programs in grade school or middle school had higher rates of high school class attendance rates and better grades. Not only were drop-out rates lower in kids who had attended before and after school programs, but those kids were more likely to engage in extracurricular school activities and take on leadership responsibilities. One study suggests that students who participate in a before and after school program displayed less anger and shyness, and had better control of their emotions and higher self-esteem. As children enter middle school, they begin to be exposed to drugs, alcohol, and sexual activity. An after-school program offers a positive outlet for energy and can provide positive adult role models. Studies show that participating in an after-school program dramatically reduces drug use and criminal behavior in youth. Additionally, studies have suggested that teens who do not have an afterschool program are three times more likely to skip class, use elicit drugs and alcohol, and engage in sexual activity. With all the benefits that extend beyond basic childcare, you can’t afford to not send your children a quality before and after school program, like the ones offered by your local childcare center, Just For Kids! We offer “no school days” childcare. Enroll your kids online, or contact us for more information today!